Hurry! 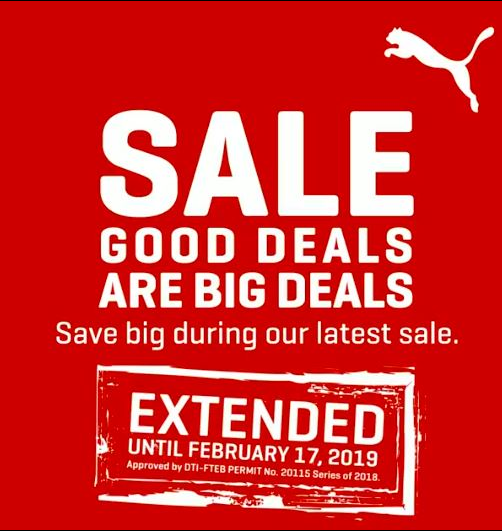 Clearance Sale is extended until February 17! Visit your nearest PUMA Stores now!